For immediate access to content, log in to MLANET and register online. If you have questions or need assistance, please email naegele@mail.mlahq.org or call 312.419.9094, x17, Monday–Friday, 9:00 a.m.–5:00 p.m., Central time. MLA institutional members save $350 off the non-member rate. Use the online program to select a session that you would like to see or hear. Click the 'VIDEO" or "AUDIO" box to launch the content. If there is no box, the session was not recorded. All Plenary Sessions are on Video and almost all Program Session are audio recorded with PowerPoint slides. 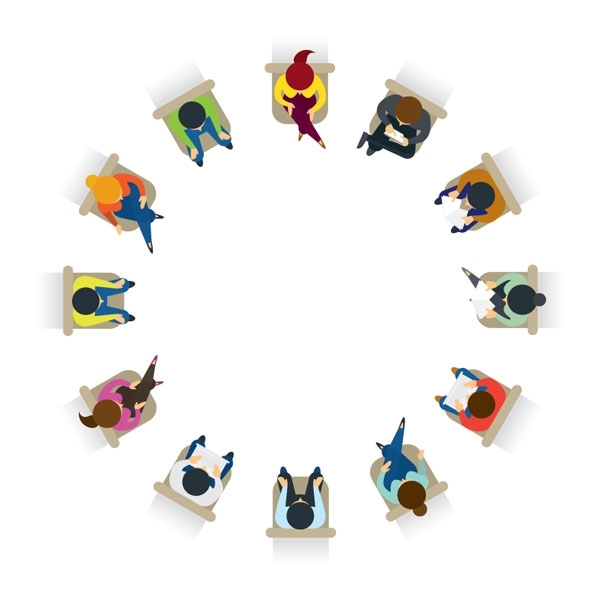 Note: Online Meeting Content is for your personal use only and is protected by copyright regulations. Reuse requires the permission of the author(s). This is MLA’s premier event and draws more than 1,700 participants including medical librarians and other health information professionals, international attendees, and exhibitors. 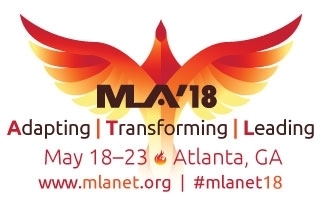 MLA ’18 offers a variety of opportunities for attending educational sessions, seeing the latest products in the Exhibit Hall, and networking with colleagues. The meeting is a 4 and 1/2 day interdisciplinary educational experience, with a 3-day commercial exhibition that attracts over 100 exhibitors from around the world. Meeting highlights include the John P. McGovern Award Lecture, the Janet Doe Lecture, and over 200 peer-reviewed papers, lightning talks, and posters. Diversity and inclusion: plan to attend programming an open forum on diversity and inclusion, including Wednesday keynote presentations by Dara Richardson-Heron, MD, chief engagement officer, All of Us Research Program, National Institutes of Health, and by David Satcher, MD, founding director, Satcher Health Leadership Institute, Morehouse School of Medicine. Health Information for Public Librarians: 150 public librarians will be joining the meeting for a 1 and 1/2 day symposium of interest to both public librarians and health sciences librarians. The symposium offers programming in the area of health information to the public and provides a unique opportunity for public and health sciences librarians to network. Public librarians interested in the symposium on health information, please go to the specific information page. With e-Confernce registration, after youi log in, the Itinerary Planner will allow you to view selected sessions. impact MLA association by contributing your thoughts in open forums on Diversity and Inclusion and MLA Communities, being active in your Section, SIG and committee meetings; attending community information meetings; networking at organized events; and attending the Presidential Address, the Business Meeting and the Presidential Inaugural Address. Read the MLA ’18 blog.